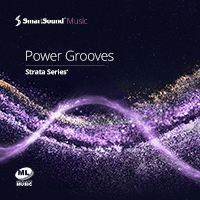 Fuel your project with edgy grooves and rough beats oozing with attitude. This driving, intense album is perfect for any sequence that means business or simply looks to roughen things up a bit. Choose your own pace with Sonicfire Pro's flexible custom length and timing control features.